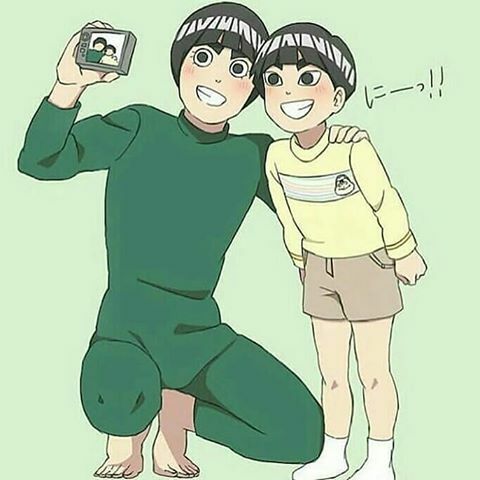 Metal lee is Rock lee's son and that is pretty obvious based of the similarities between both of them but what about his Mother? At first, I thought it was Tenten because she seemed like the "best available option", but then, since she has not really been an active "mother figure", I'm guessing that's not the case. And if she were his mother then she would have been more involved in his life. Except maybe there's a basis for her absence? Also, is there a reason why his Mother's identity is not elaborated on? As of now, there is no official information who it is or what happened to her, only rumors and theories. One such theory is that it was Tenten. 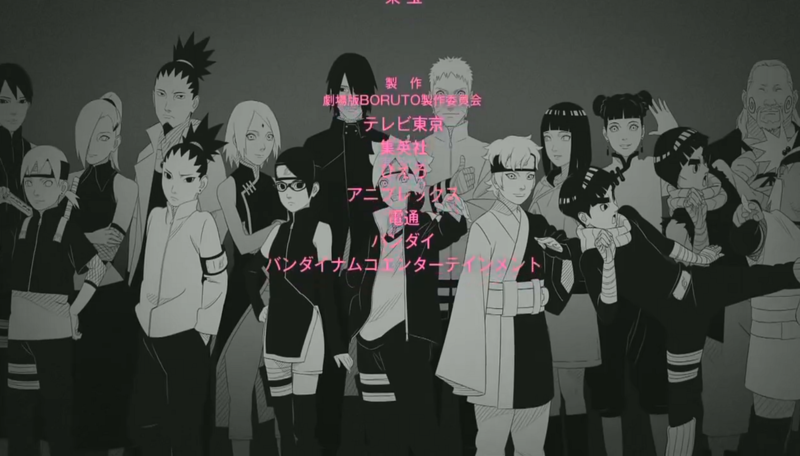 From what I found, a Boruto movie's credits showed the following picture with the new characters together with their parents at the back. One could say that it might be Tenten. As for official information, this the only thing I found, a tweet with no hints at all. 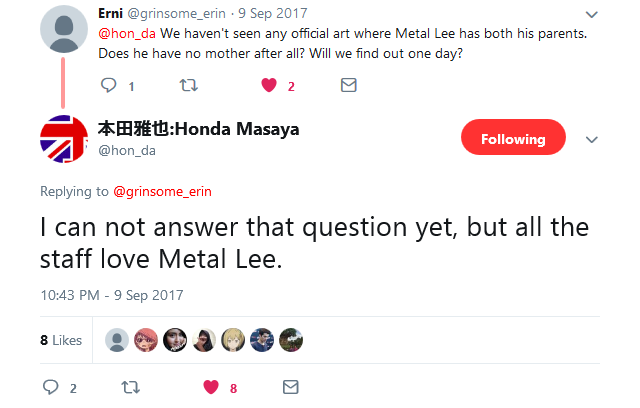 There is also a cotnradicting 'information' circulating the Internet that Kishimoto said in an interview that he has not yet drawn Metal Lee's mother when asked if Tenten was Metal Lee's mtoher. This was posted in many sites but without linking sources to the interview itself, apart from a Tumblr post that claims Kishimoto said it in an interview. A Reddit post claims that the one who posted the Tumblr post was 'a reliable translator in the Naruto fandom' but since the original Tumblr post was long deleted with no sources at all, I'm finding it real hard to believe this. I'm thinking this is not true as of now due to lack of evidence. To conclude, we definitely cannot say for sure who Metal Lee's mother is or what happened to her, given the current information and the manga chapters released. What of Mei Terumi, the 5th Mizukage's marriage? What is the difference between “Boruto: Naruto Next Generation” manga and “Boruto: Naruto the Movie”? What is the lightning coming out from Boruto's eye at the end of 13th episode of Boruto? What song played in the background when Metal rips of his necklace?